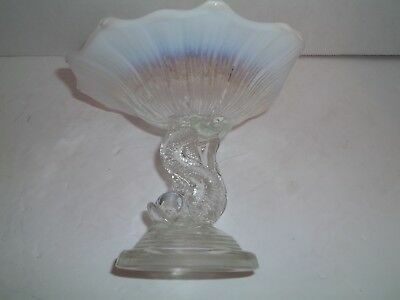 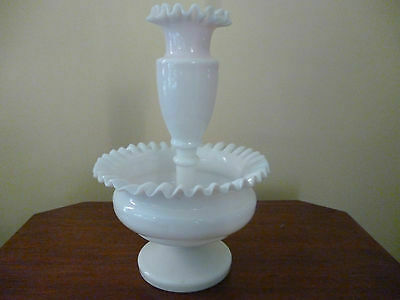 ANTIQUE WHITE MILK GLASS EPERGNE CENTERPIECE VASE 25cm high -very old - vg cond. 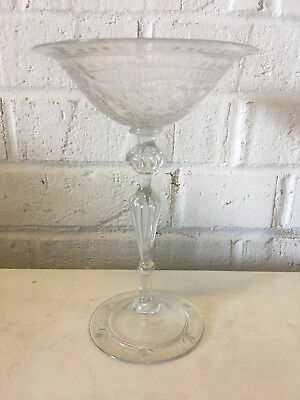 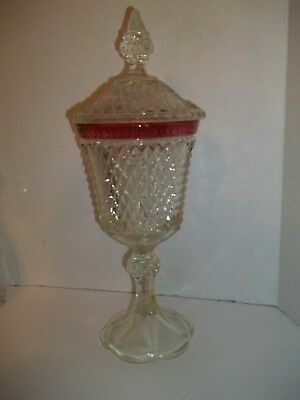 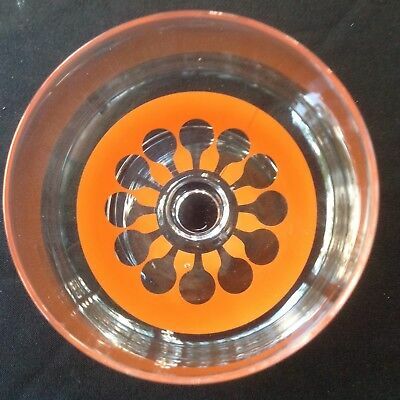 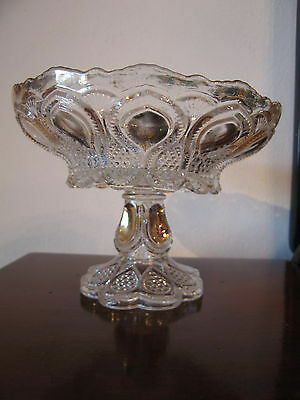 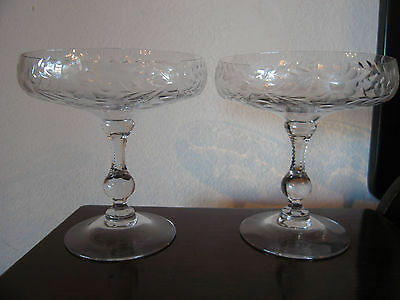 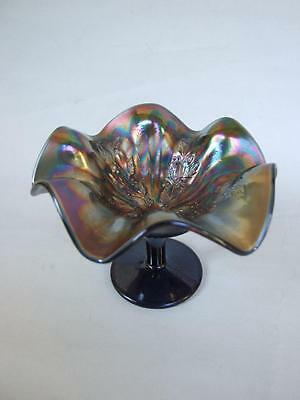 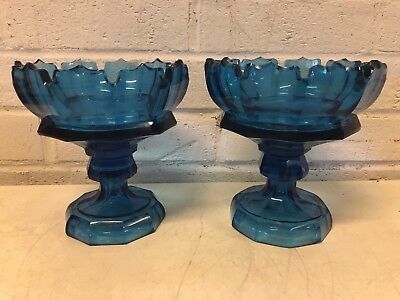 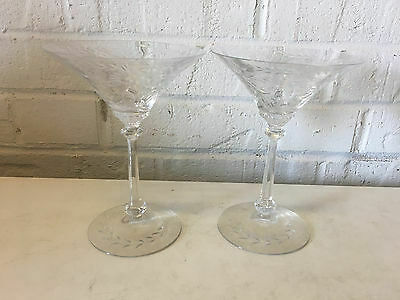 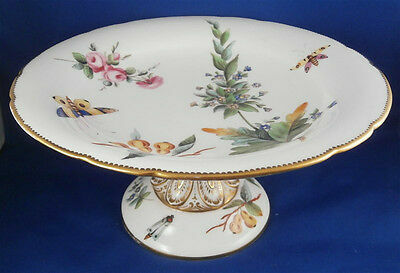 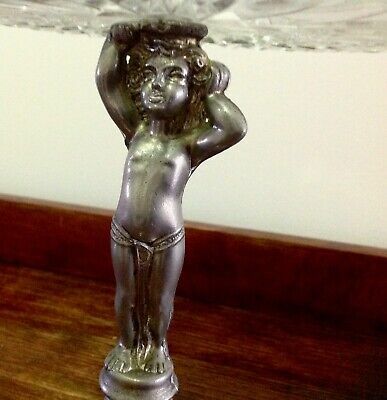 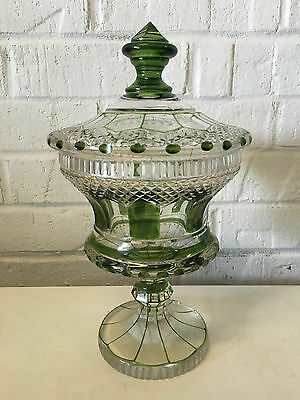 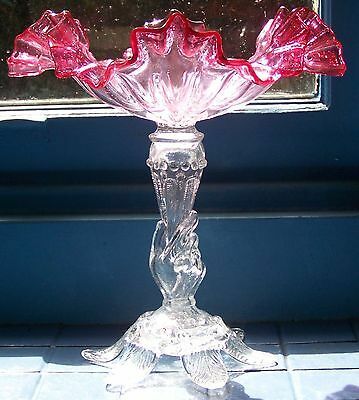 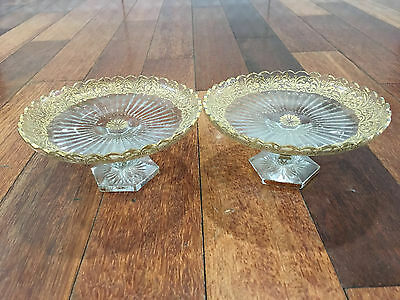 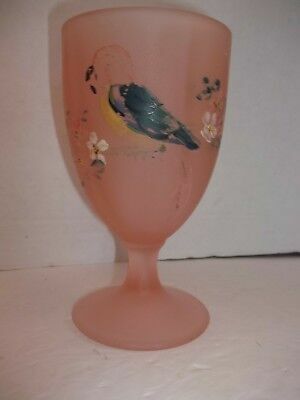 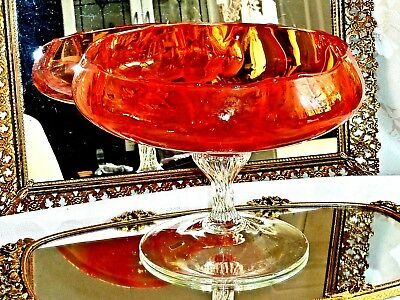 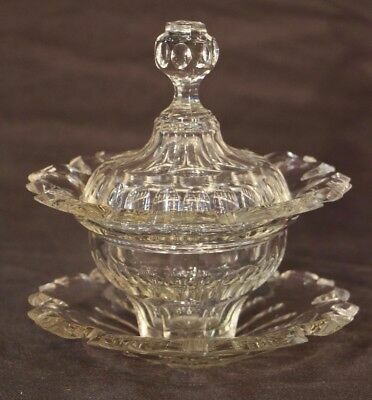 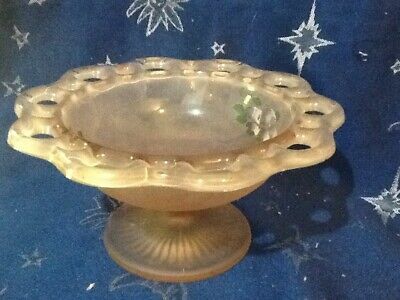 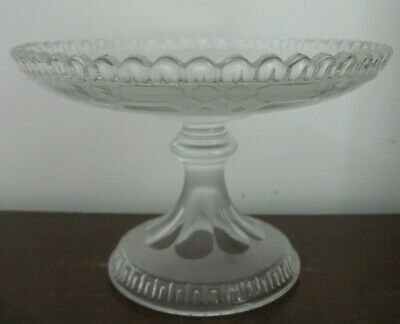 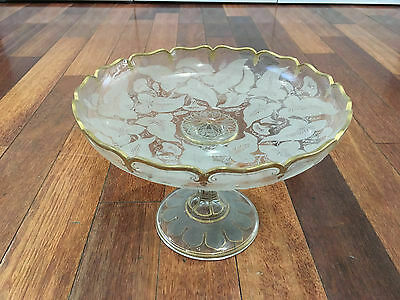 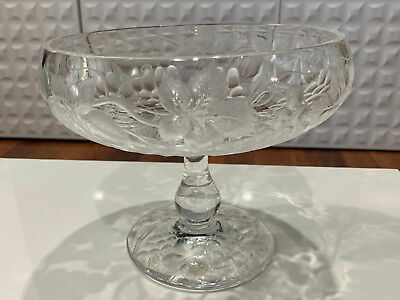 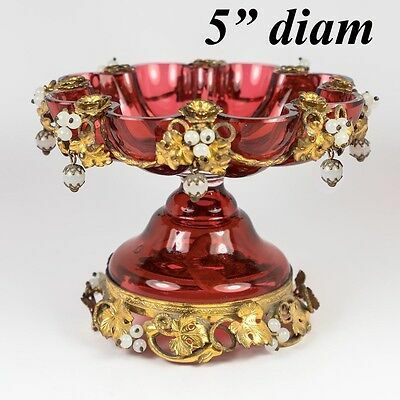 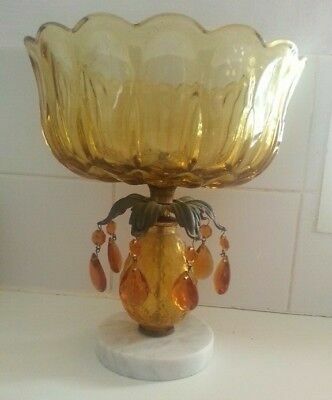 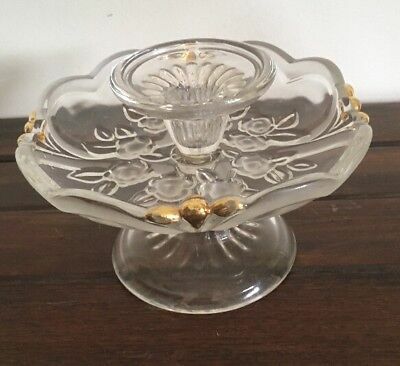 Beautiful Midcentury Pressed Glass Pedestal Comport. 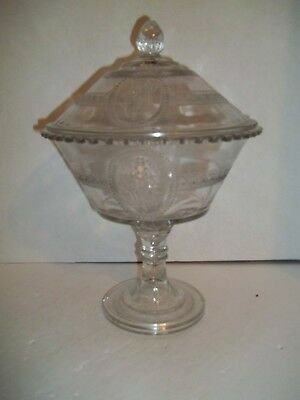 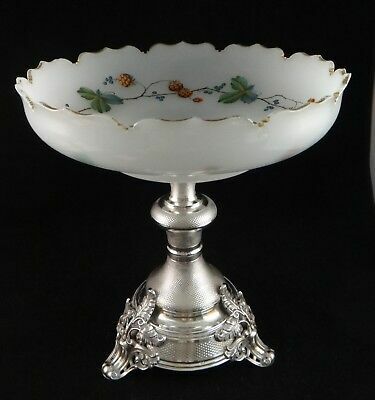 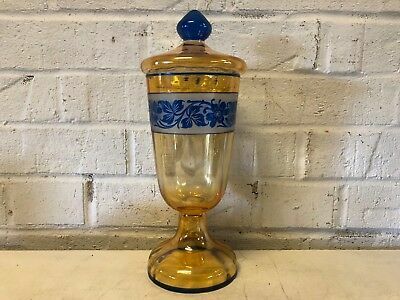 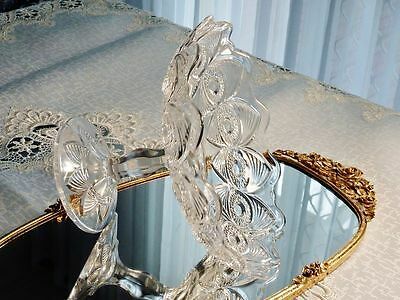 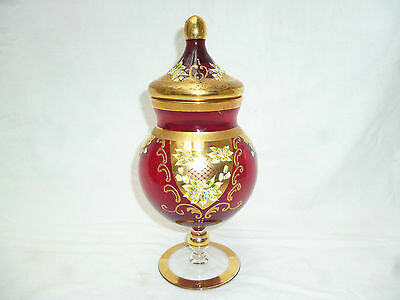 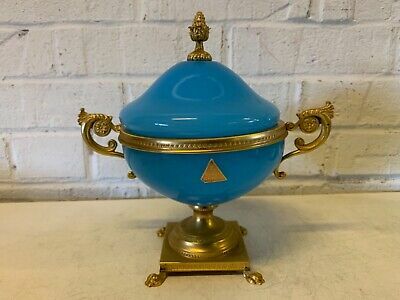 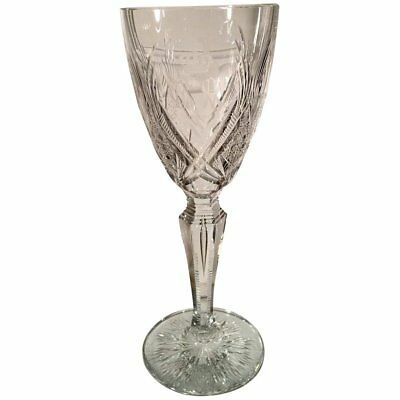 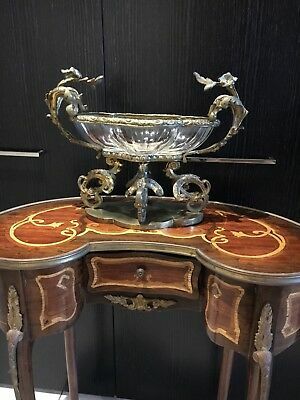 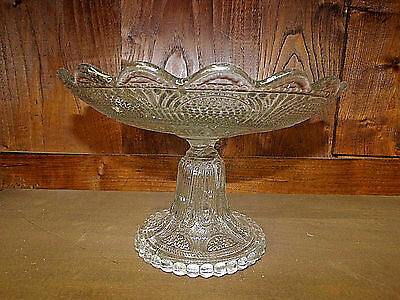 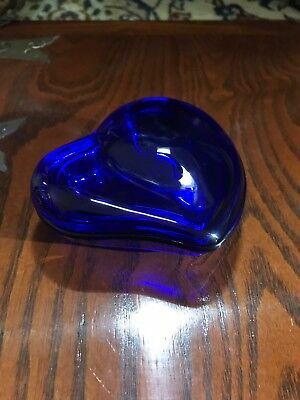 Antique Austrian Fine Engine Turned Silver & Enameled White Glass Compote, 10 +"